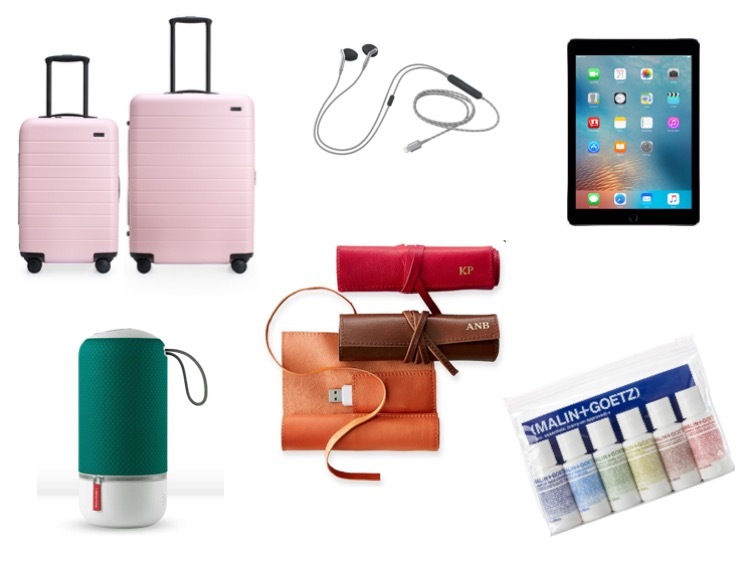 With all the JetSetting I do, I have come up with a Top 10 list of Packing & Gifting Essentials for any JetSetter. Check out some of my favorite’s below. 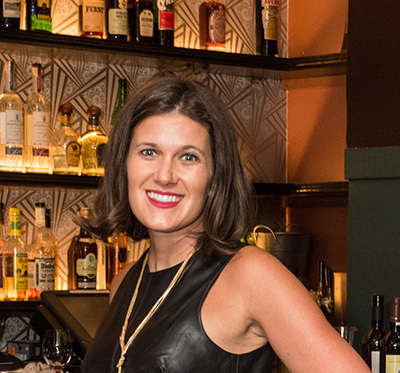 Also, check out my Carry On Packing list here. When shopping with Away Luggage, I recommend The “Bigger” Carry On and the medium size. 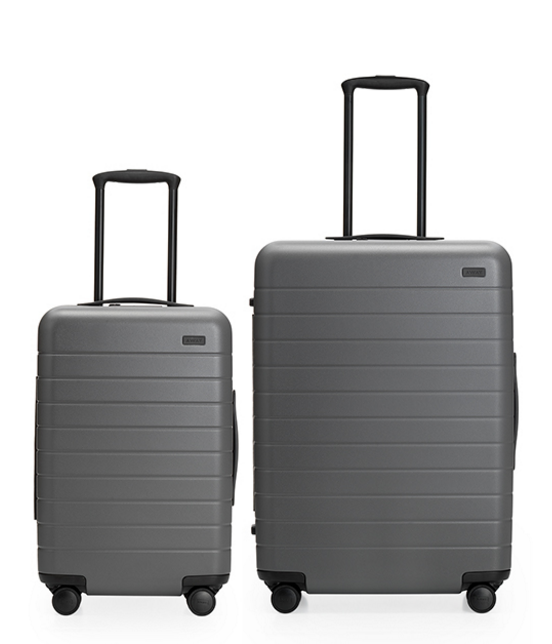 I use the carry on more (almost 90% of my travel – anything less than a week), and for a week or longer the medium size is my go to. Don’t forget to use this link to save $20 with your first purchase. These Libratone Zipp Mini Speakers are incredible. They’re smaller than the full size speakers (which I also have and use at home), but have the same sound benefits and are great for travel. At only $249, this is a great item to have. 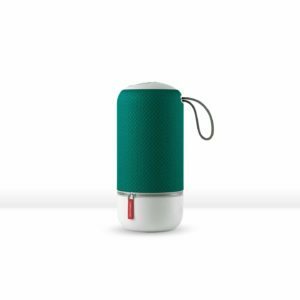 Shop for Libratone Speakers here. 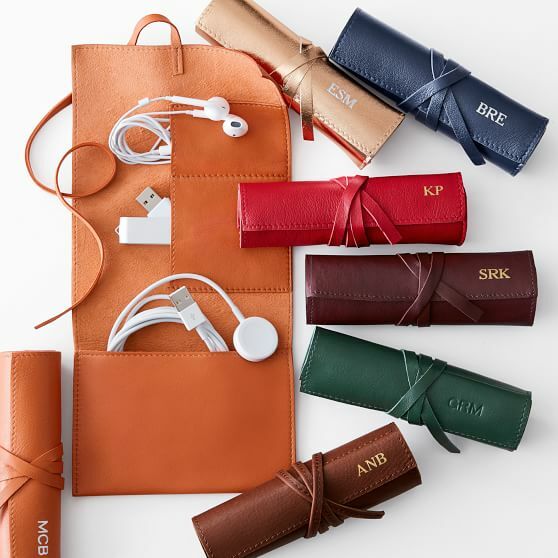 I am obsessed with this Mark & Graham Technology roll organizer to get all of your technical cords and such organized for everyday use or when traveling. And, of course, what’s better than a cute practical gift, offered with monogram too! A Kindle is another essential – I can’t live without it. After converting from packing a few books on each trip to just one small little kindle device, it’s life changing. You can also access your Kindle library on your iPhone so if you don’t have your kindle with you day to day when you’re home, you can still read the same books on your iPhone. 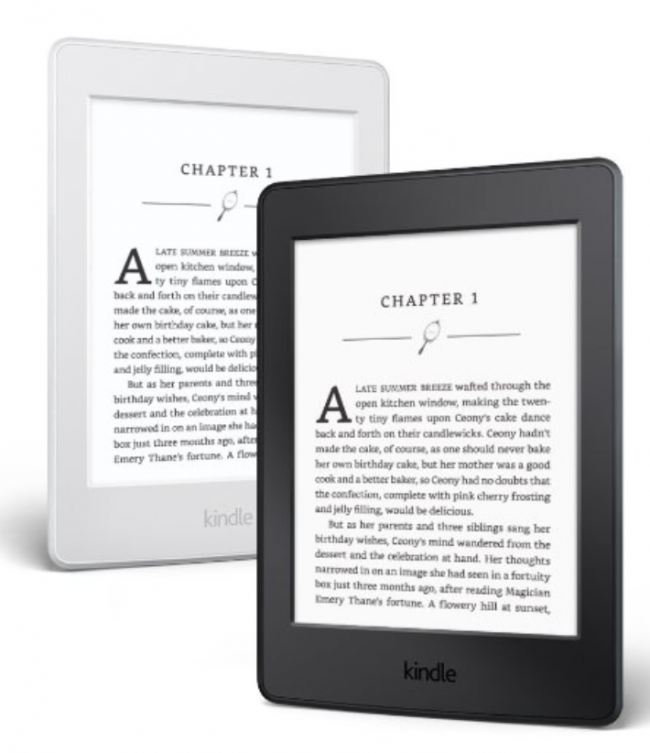 Shop for kindles here. This item requires little explanation. Who doesn’t always need an extra charge or boost. This ensures you don’t have to find a plug in when you’re running low on power, just keep this small Mophie in your bag. I like this size as it’s light and will give you about one full charge for an iPhone. 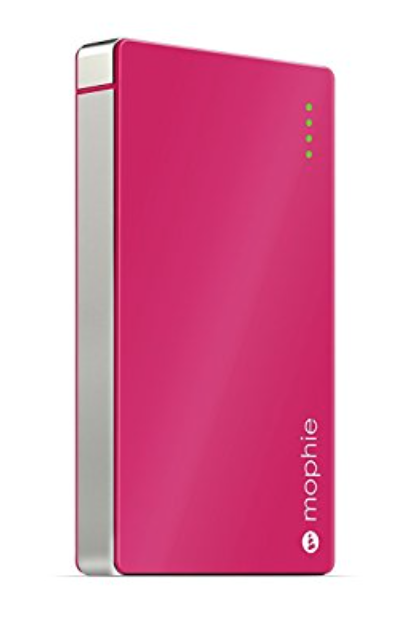 Shop for your own Mophie here. 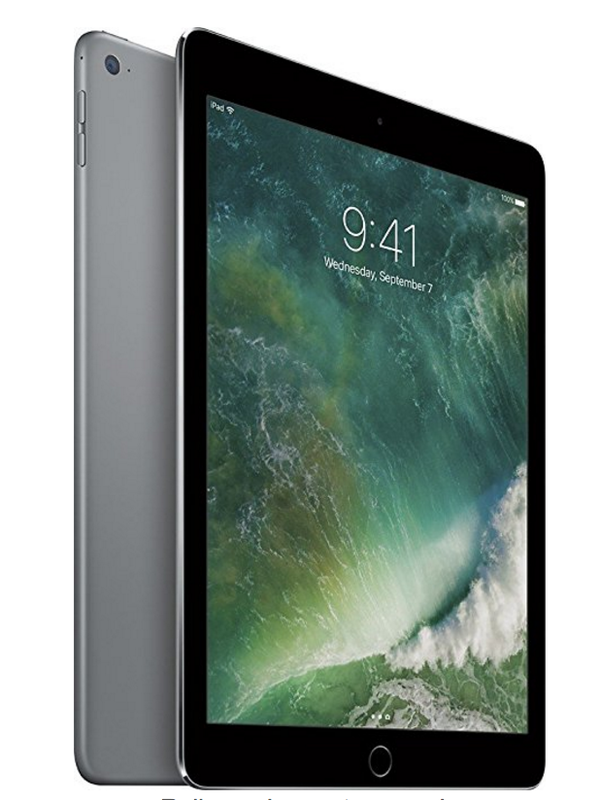 I have been using my Verizon Wireless iPad with wireless technology for almost a year now and it’s life changing. I have been on vacation at the beach with no cell service but my iPad always works. It’s also great for a hot spot. The network is the most reliable currently available, and I can attest after using it for a year that it’s amazing. Life changing. As someone who is on their computer non-stop, this small 12″ Apple MacBook is essential. It’s super light so my back doesn’t get sore but has the speed and the memory to do everything I need when I’m working outside of my office. 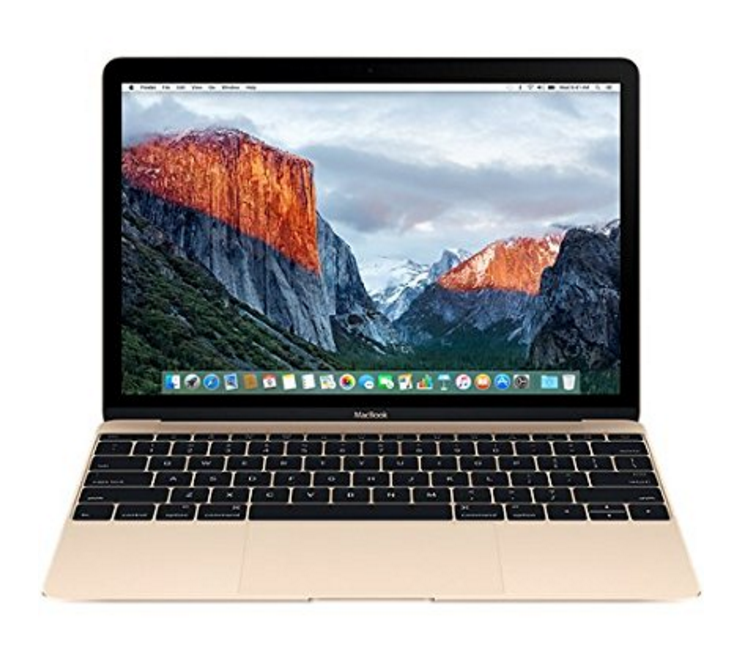 Shop for more Apple MacBooks here. I used to be a Boise headset girl until I tried these Libratone Q Adapt in-ear, noise cancelling headphones and I was quickly converted. They are super light and do an awesome job blocking the noise around you. I use them for both listening to music and talking on the phone. 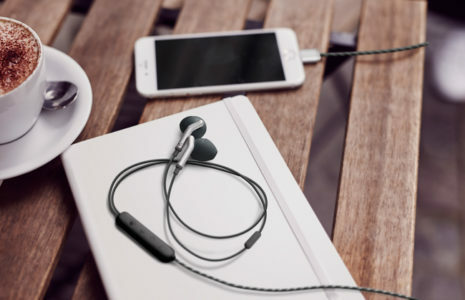 Shop for these at Libratone here. 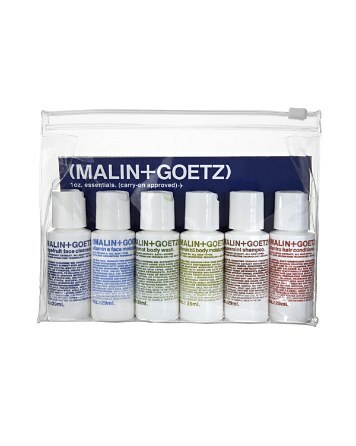 This is one of the most amazing travel sets of toiletries from Malin & Goetz as it has everyhing you could need in a tiny small size. It’s also only $30, such a great price for a cute thoughtful and practical gift. Shop more Malin & Goetz products here.